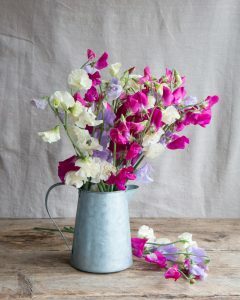 We love the vibrant pop of colour that delicate sweet peas can bring to a small posy and nothing beats their heady, elegant fragrance wafting through the garden on a sunny day. 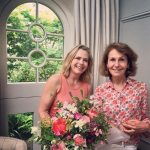 We asked cut flower farmer and expert Rosebie Morton, the founder of The Real Flower Company, for her tips on how to grow sweet peas. If you want to grow your sweet peas outside in the UK, choose a summer-flowering variety. Roger Parsons, who holds the National Collection of Sweet Peas has the most wonderful selection – my favorites are Cathy, Romeo, Zorija Rose, Alisa and Emily. I would always suggest that you start your sweet peas inside, on a sunny windowsill or in a greenhouse. The best time to sow seeds is early spring but I’ve sown seeds at the end of April and still been successful – I just had a later crop. Give the roots a good depth to grow in and avoid disturbing them. Planting your seeds in loo-roll tubes clustered together in plant pots works brilliantly or you could invest in Root Trainers, which cleverly hinge open. Always use good-quality compost. It can take up to two weeks to get your seeds going. Water regularly to ensure the soil stays damp but never wet. If you are growing sweet peas to pick, keep an eye on the shoots. You’ll notice that one is more dominant – keep pinching off the subordinate shoots so the plant puts all its energy into the main stem. If you are growing sweet peas for the garden and want a wilder, fuller plant, then don’t do any pinching off. Plant out your sweet peas after the risk of the last frost. Sweet peas are really hungry, so make sure you prepare the soil with good compost and muck. While planting be careful not to disturb the roots, and water in well. If you’ve used loo-roll tubes, these can go straight into the ground along with the seed. 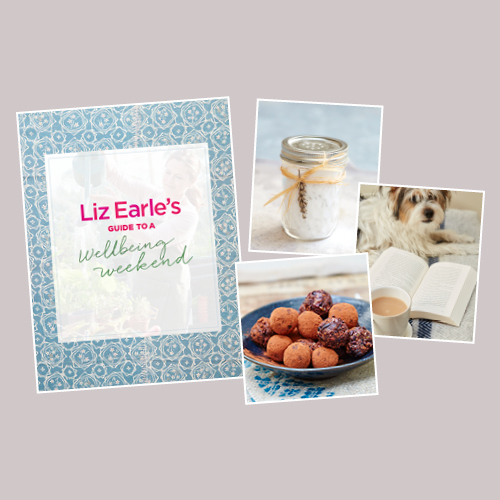 Your sweet peas will need supports to grow – I make teepee shapes using hazel sticks but bamboo from a garden centre works well too. Tie your sweet peas onto the support as they grow. Feed them halfway through summer and pick the flowers or dead-head regularly. 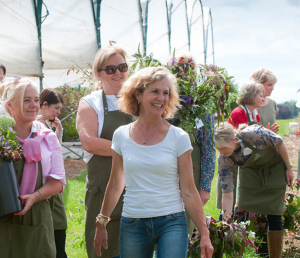 Since 1995 when founding director, Rosebie Morton first started growing scented garden roses in the walled garden at her family farm in Hampshire, the team at The Real Flower Company has stayed true to its mission to bring exquisitely scented natural roses, flowers, herbs and foliage back into the floristry and cut flower market. To find out more, click here.